Ever since I started blogging my obsession for stationary has grown and is now something I rely on heavily to keep myself organised both within my full time job, and also with all of my blogging and social content. I thought today i’d share a few of my current favourite stationary pieces, ones that i’d highly recommend to anyone who is a bit of an organisation freak like myself. This time last year I had just about gotten my blog mojo back after quite a long time of just not feeling happy or wanting to blog, and one thing that has definitely helped continue my blog on track since then is organising my time and my content, and one major thing that has helped with that organisation is the stationary and planners that I used. 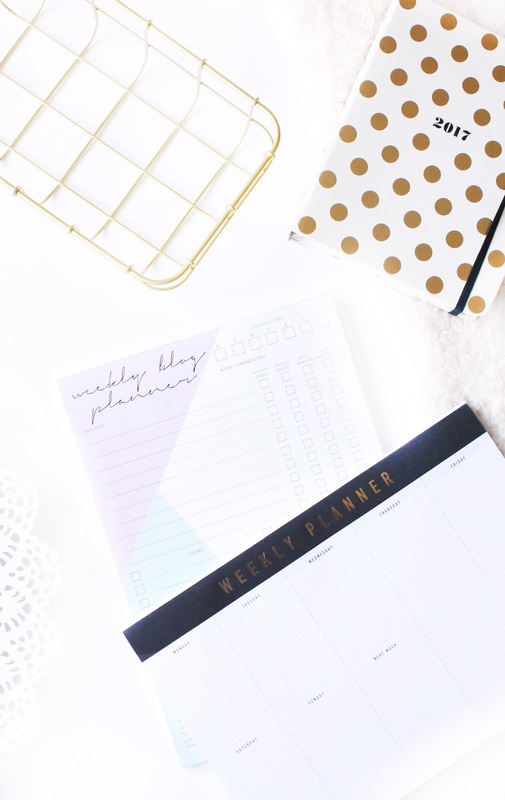 The main way in which I organise my blog content is through my Kikki K Weekly Planner (£7.50) as I can note down everything blog related that will be happening on the specific days of the week, and cross off once they are posted or completed. I love being able to visually see what content is going up when, as I used to just post whatever was ready to be posted and it was always just logged in my head, which soon proved too much for my brain to handle. So having a weekly planner has become an organisation saviour! When it comes to jotting down new post ideas I always turn to the PaperChicCo Weekly Blog Planner (£8) as it is perfect for staying on track with the status of each blog post and jotting down new ideas to work on for future blog posts. I love using this as it allows you to tick off when each process of a blog post is complete from taking the photos, to editing them and all the way to the post being publish. I love nothing more than ticking things off and knowing where I am with every single one of my blog posts. Finally a recent addition into my stationary collection (if you can call it that), is the Kate Spade 2017 Agenda (£25.35) which I picked up from my local TkMaxx for an absolute steal of a price. Although we are halfway through the year I have a lot going on in the next few months and I really need to be able to keep on track with everything and so far i’m loving having this agenda, and is keeping me that little bit more organised, and it feels great! 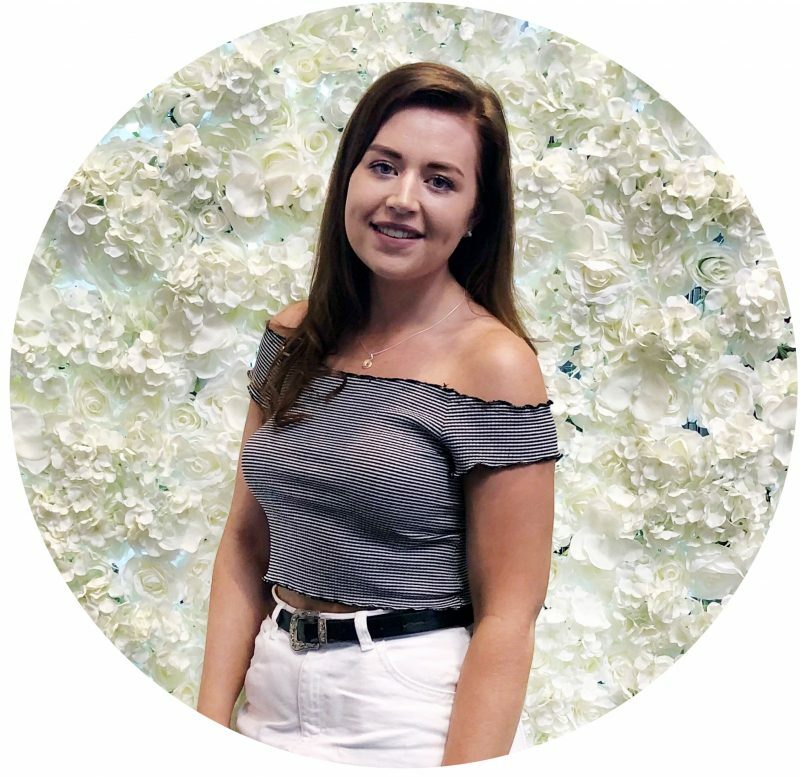 You can see my other tips posts on How I Organise My Blog Content and Boosting Your Productivity Whilst Having a Full Time Job. What are your favourite stationary bits?